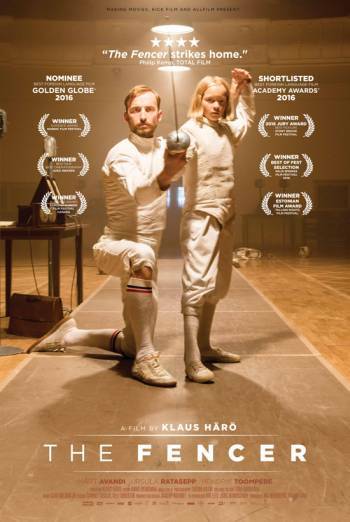 Summary THE FENCER is an Estonian drama about a young teacher trying to rebuild his life after the Second World War. THE FENCER is an Estonian drama about a young teacher trying to rebuild his life after the Second World War. Several scenes of mild threat, including a man panicking as he is followed along dark streets by a mysterious figure, and several characters who are in fear of the secret police visiting them, although it is not shown what happens to those who are taken away.